Exports of Burgundy wine rose by both volume and value between 2015 and 2016 with white wines bolstering key markets such as the UK and Japan. According to figures from the Bureau Interprofessionnel des Vins de Bourgogne (BIVB) the volume of Burgundy wine exported between 2015 and 2016 grew 1.6% from 79.5 million bottles to 80.8m bottles, while the value grew a more substantial 4.5% from €778m to €813m. 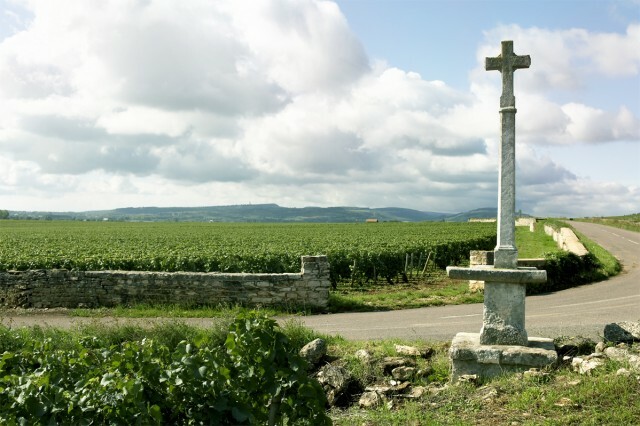 The US remains the biggest market for Burgundy, closely followed by the UK. The latter market, along with Sweden, returned to growth in 2016 after two years of decline but many of the other major European markets saw a measure of decline. Japan remains the biggest Asian market and the only one in the top 10 but China and Hong Kong made great strides last year, Hong Kong in particular. White wines made up 52% of exports in 2016, red wines 44% and Crémant de Bourgogne the final 4% (although growing steadily). The total harvest in 2016 was around 1.2m hectoliters, a decline of 18.5% on the 2015 harvest but it was worse in some AOC than in others. The Mâcon for example actually increased its yields by 3.5% over the 2015 vintage, while the Côte Chalonnaise saw volumes for its red wines rise 10% and its whites 2.3%, while production for Crémant de Bourgogne rose 1.3% overall. The areas of the Côtes de Beaune and Nuits and Chablis that were hardest hit by hail were, said the BIVB, able to make up some of the shortfall by selling reserve stocks from the Volume Complémentaire Individuel. Click through the following pages to see more detailed reports on key markets in North America, Asia and Europe.